How To Pick The Safe And Right Baby Toys For Your Newborn Baby? One of the most excellent things about childhood, which you may or may not remember, is all the baby toys. 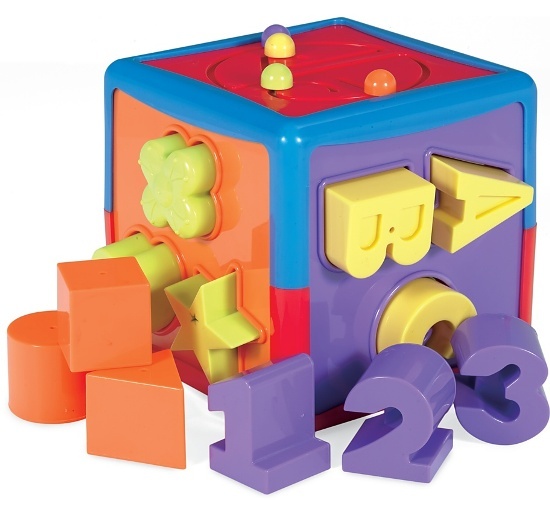 Your little one enjoys playing with baby toys, as well as it enhances the motor skills and hand/eye coordination. For one month to twelve month period there are basically four stages you should be concerned. 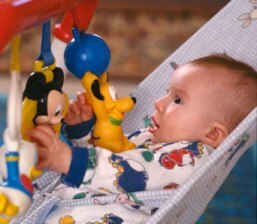 Baby toys will benefit, as well as capture the interest of your baby. After the birth, during her first few months, before she learns to grasp the objects or sit up on her own, your baby will enjoy things to look at and listen to. At the initial days your babyâ€™s vision will still be fluffy and she will focus on objects that are about eight to fourteen inches from her eyes. She will be drawn to faces and can recognize mom and dadâ€™s faces at about one month. Your baby will enjoy looking at high contrast patterns and bright colors will be particularly easy to see. You baby will have already learned to recognize sounds and music. 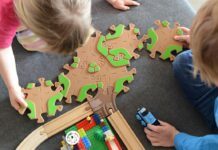 Baby toys that move around slowly and make quite music will be much more interesting to your newborn baby than toys that are stationary and silent. All the infants will show a great interest towards the music. A music box or wind up baby musical toys will prove to be an attractive object for a newborn baby. A mobile can be an attractive source of visual motivation for a newborn baby. It is better to buy the mobiles with high contrast colors and patterns, because these baby toys will be most visually interesting to your baby. Most of the babies love to play with mobiles, because that plays music, so you might consider that option before picking one out. If possible choose a mobile that plays lullaby. Attach the mobile to the cot bar. Newborns look to the right 80 percent of the time. So the baby toys hung over the head or on the left will be of limited value. 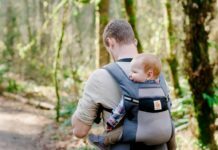 It is better to keep the mobile out of your babyâ€™s reach for her safety. Baby will love the look of faces. Though she will not recognize it is herself she is seeing in the mirror, it will still be fascinating for her to look at. 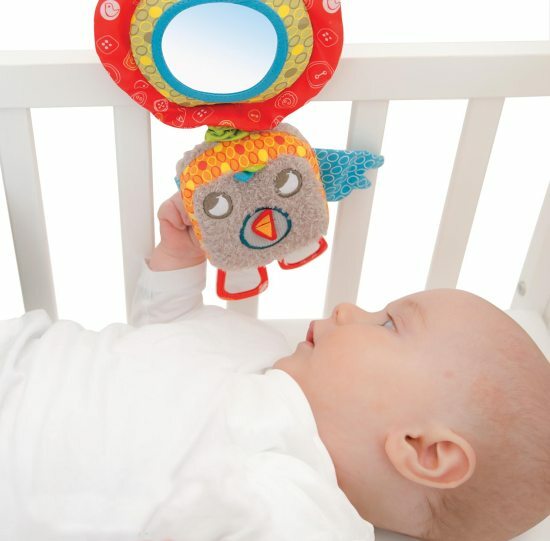 Try to look for a mirror which can be tie up to the side of the cot or hang near a changing table. These baby toys make noises when squeezed or moved. They will be very interesting and can occupy the attention of your baby for long periods of time. Previous articleHow Can You Measure Your Baby Growth And Development? Next articleHow Infant Nutrition Promotes Healthy Life?